In order to charge devices or have your appliances work in Italy, it is important to know that the electricity in Italy may differ from that in your home country. Italian sockets are of European standard with the voltage of 220V, for this reason, you might need a European plug adapter if your devices have, for instance, American plugs with flat pins for 120V. 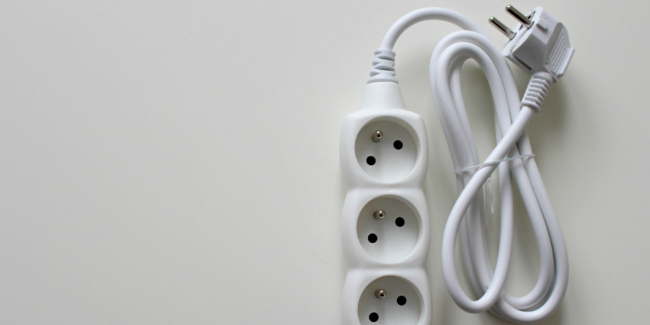 In any case, the Italy plug and socket can be used if you have a converter with round pins. Of course, it is advisable to have at least one Italy power adapter before the beginning of your trip to avoid any rush and inconvenience, but it also won’t be a problem to buy one upon arrival to Italy.